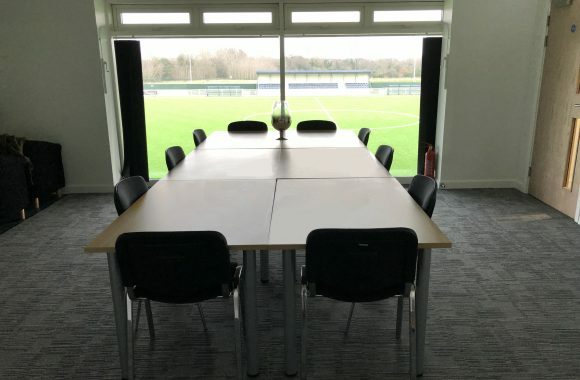 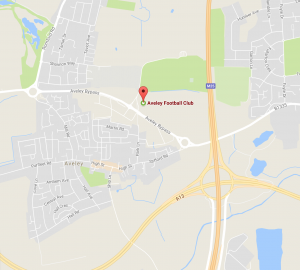 Located on the first floor, the Boardroom has fantastic views over the Parkside pitch. 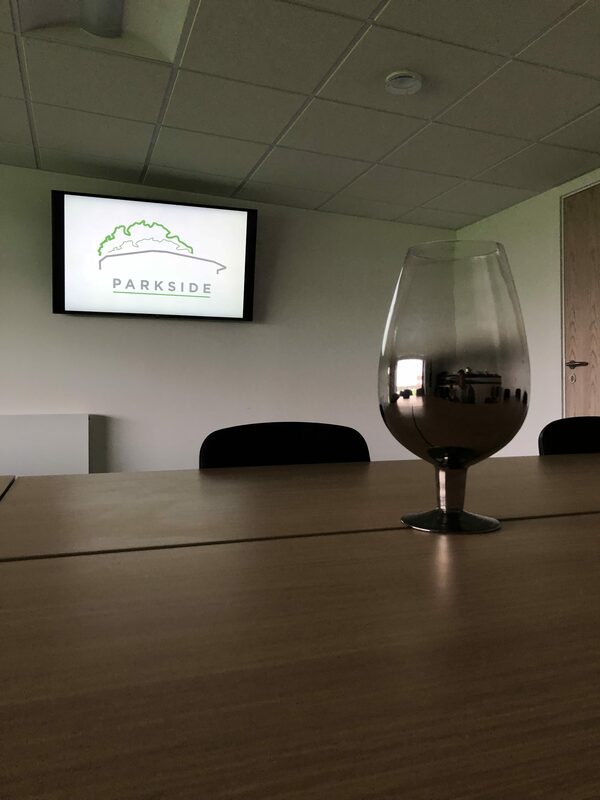 It’s a great room for meetings, small group presentations and interviews and can also be used as a breakout space in conjunction with the Parkside Suite and Gallery. 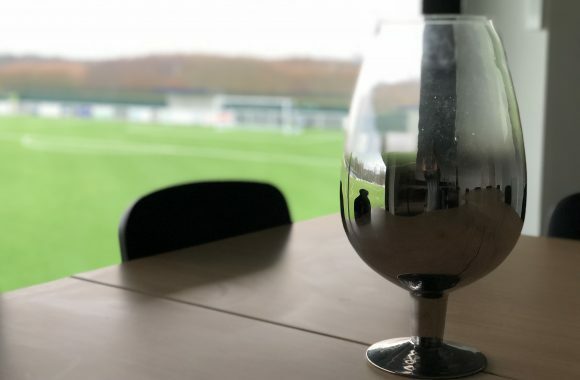 Full catering options are available as day delegate packages or prices per person for buffet and meal packages, alternatively The Boardroom is also available on a room only hire basis.